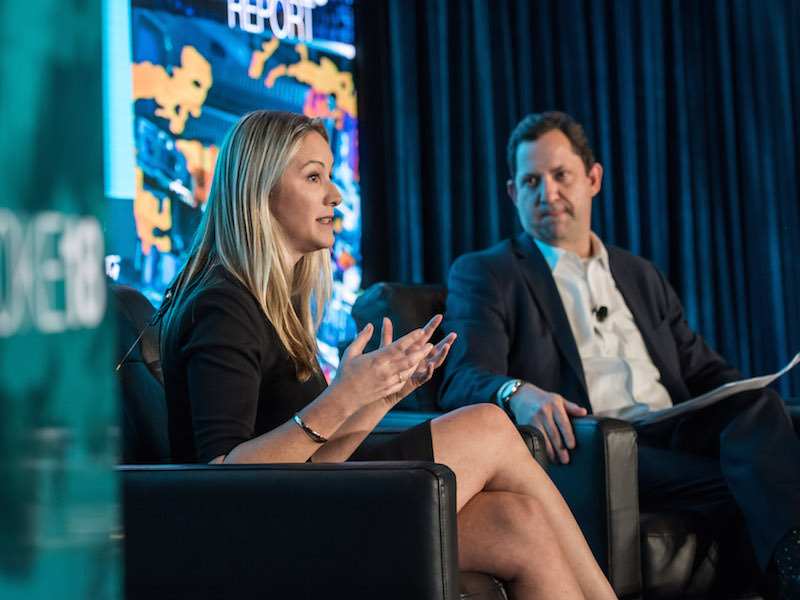 WASHINGTON, DC — Brands need to be more proactive in taking control of their digital reputation and what appears about their company online, Goldman Sachs VP digital & social media strategy Kaydee Bridges told the PRovoke Global Summit. Opinsky said it was often hard for stakeholders to “get their arms round” a company’s online reputation: “The only way for stakeholders to make sense of who are you and what are you all about is to go through the lens of search. Google has become a place where people go to ask questions, to find information, to make judgements and come up with a point of view about you or your business.